All of the classes listed below are offered on an occasional basis. Please contact me for the upcoming schedule. I’m also happy to arrange a private class for you with or without some friends. During pregnancy, a woman’s body goes through so many physiological changes that often can be stressful on her body. Learn and experience simple massage techniques that a partner can offer the pregnant woman to ease some of these stresses and to support the process of growing a new life and family together. Because we all need massage, and there are times when we want to give the loving touch of massage to our spouse or father, come learn techniques and share them with him. Help him to know that he’s valued through a gift that can ease stress and tension as well as deepen connections. Develop an understanding of the anatomy and function of the female breast, throughout life’s cycle of growth and change. Learn a simple self care massage protocol that can bring relief to symptoms of breast tenderness and pain. These techniques provide deeply nourishing and soothing comfort as part of overall health maintenance. This workshop will be offered in a safe setting where we can also explore some of the physical, emotional, and cultural significance of the female breast. Learn massage techniques to share with your newborn. Studies have shown that massage for infants can greatly improve health, development and bonding. Massage can also help to ease some of the digestive challenges that most newborns face. I also offer this instruction in your home for a private session. A wonderful baby shower or blessing way gift! In a supportive and nurturing environment, learn techniques that can help you activate your own healing capacities. Primary focus will be placed on Jin Shin Tara, a form of acupressure that utilizes oriental energy points similar to those used in acupuncture. It is a gentle, effective resource that helps us deeply connect with ourselves, enabling us to tap into our innate body/inner wisdom. 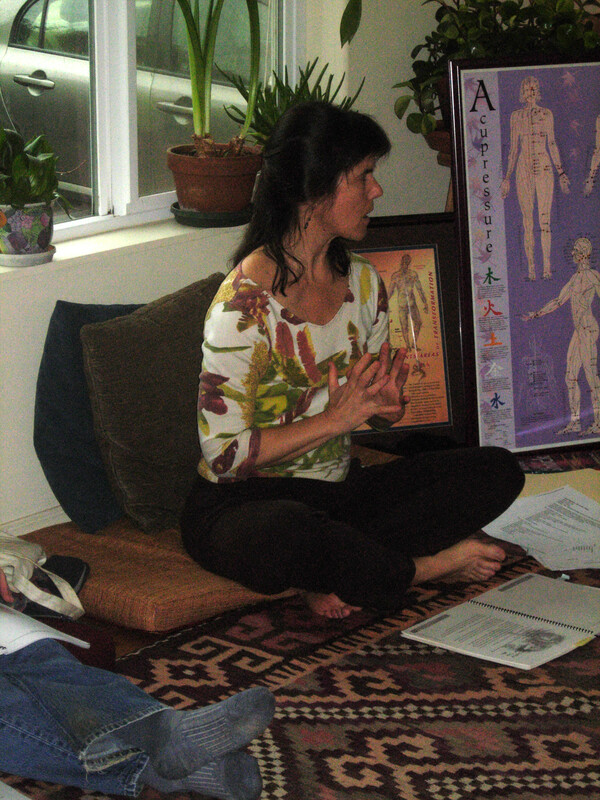 Learn to address little aches and pains as well as more ingrained patterns and difficulties. Contact Beeara for more information and to register.